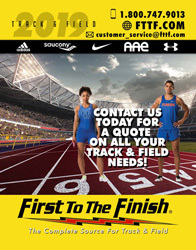 The Nike Triple Jump Elite Track Spike is performance-oriented shoe that supports your foot with an adjustable closure system and a cushioned but firm midsole to prepare you for speed and power in the triple jump event. First pair of spikes I've owned specifically used for jumping. 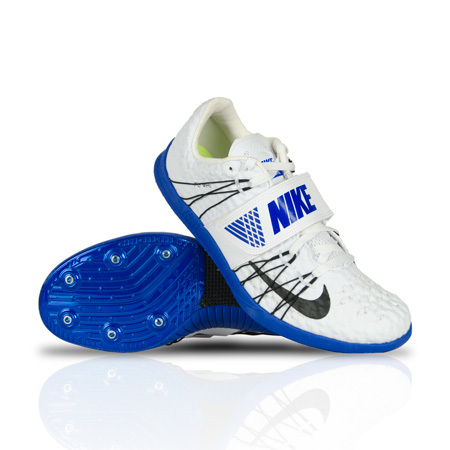 My triple jump & long jump have both improved significantly after using these for the last 2 weeks. My triple jump is currently at 12.19 meters/40 feet, and my long jump is currently at 5.8 meters/19 feet. Very happy with these!